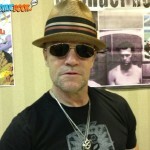 Among comic book fans, Michael Rooker is best known for playing Merle on The Walking Dead. 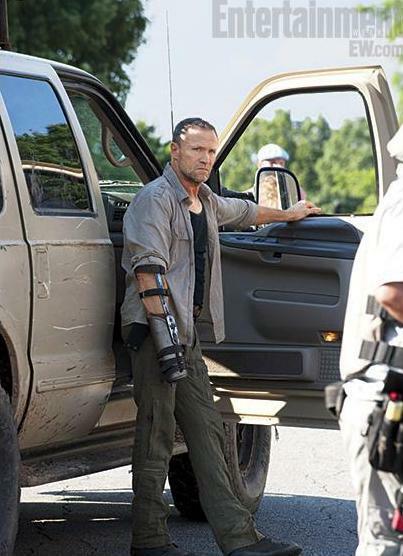 However, it’s one of Michael Rooker’s upcoming roles that really has fans excited now. 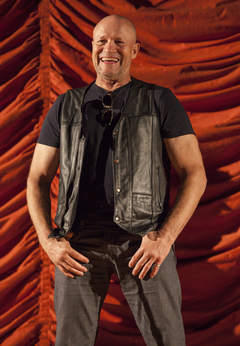 At 2013 San Diego Comic-Con, Michael Rooker appeared with director James Gunn and several other actors and actresses to confirm his role in Guardians Of The Galaxy. Michael Rooker will be playing Yondu, who is a blue-skinned game hunter and founding member of the Guardians Of The Galaxy.